520 pages | 81 B/W Illus. Chapters are written by experts from different countries throughout the world and their expertise spans the fields of American Studies, Art Theory, Criminology, Criminal justice, Ethnography, Photography, Political Science, Psychology, Sociology, and Visual Communication. The Handbook will be of interest to researchers, instructors, advanced students, libraries, and art gallery and　museum curators. 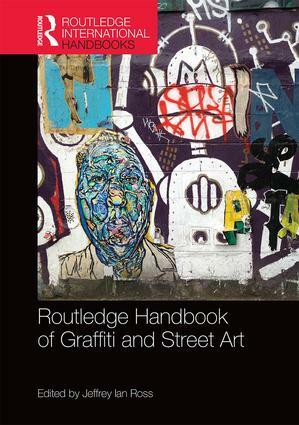 This book is also accessible to practitioners and policy makers in the fields of criminal justice, law enforcement, art history, museum studies, tourism studies, and urban studies as well as members of the news media. The Handbook includes 70 images, a glossary, a chronology, and the electronic edition will be widely hyperlinked.